Industrial Visit for Computer Science and Engineering students at Trivandrum, Kerala. List of software and IT companies located in Trivandrum allowing Industrial visits and Industrial Training. 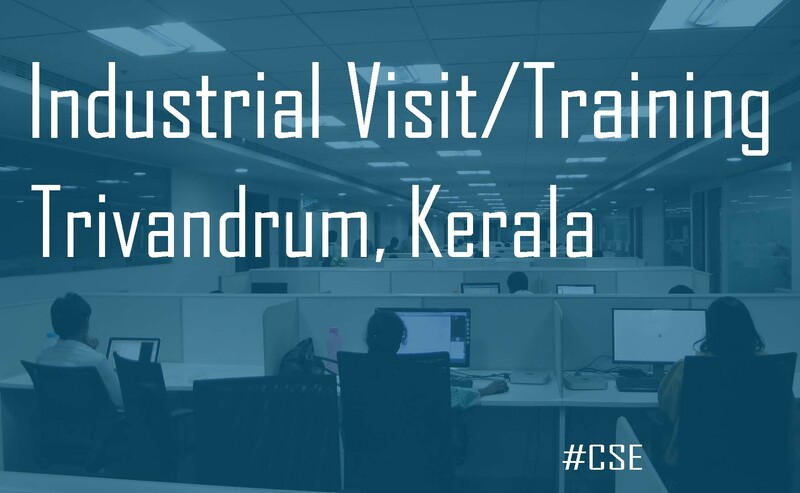 Are you a CSE student and looking for the list of best IT companies located at Trivandrum for an Industrial visit? Then here is a list of few companies you can choose for you Industrial Visit / Training at Trivandrum. The above listed are few IT companies located in Trivandrum for Industrial visits for CSE students. More companies for the visit or training can be found from the a-z company list which is available in the Technopark website link provided above. Thanks for your informative article by providing information about the software companies.